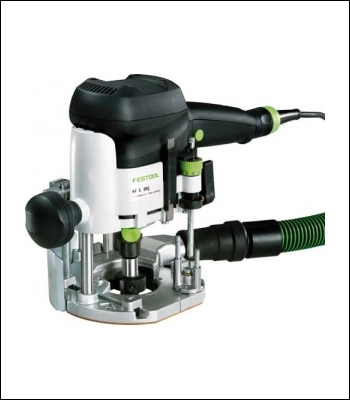 Quick-acting brake for maximum safety for the operator and protection of the workpiece. Routing depth adjustment to 1/10 mm. MMC electronics with temperature monitor. Metal splinterguard prevents injuries from glass splinters, nails and putty residues. Removal of window putty and glass residues in preparation for reglazing. Ideal for old wooden window frames and doors with glass panes.